1st Time Driving Test Pass with Kerry West. 1st Time Driving Test Pass with Kerry West. CONGRATULATIONS to Kerry West on passing her driving test today, Tues 5th July 2016 at her first attempt with ONLY 4 minor driving faults. I hope you didn’t rub it in Sean’s face too much about passing first time. 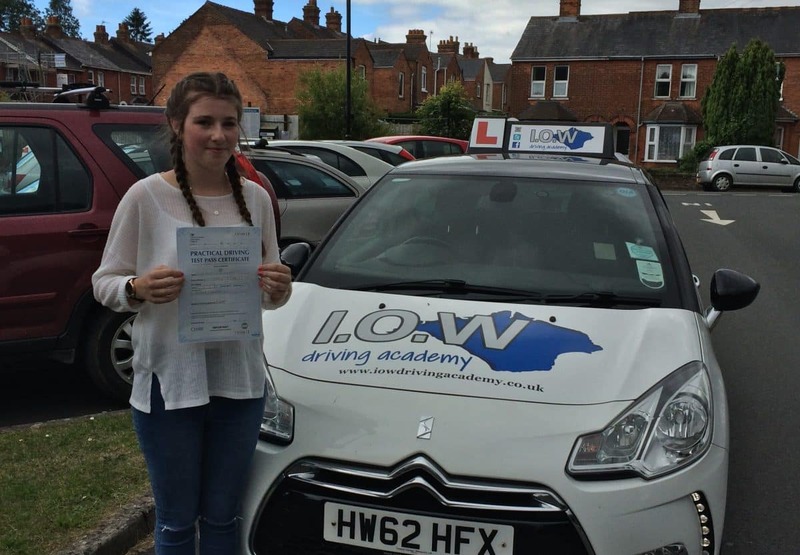 The I.O.W Driving Academy provide high quality driving lessons across the Isle of Wight. Our Instructors are all fully qualified with years of experience. We teach in a fun and relaxed atmosphere helping our students to relax. 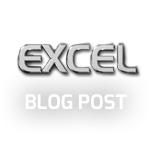 We consistently produce high first time pass rates which exceed the National Average. 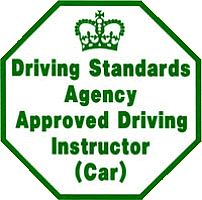 For more information on our lessons complete our contact form and let us get you driving.